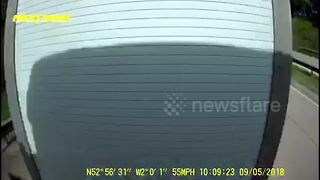 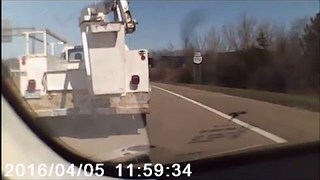 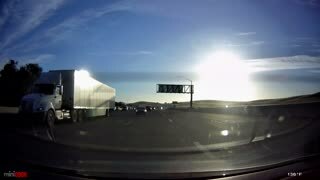 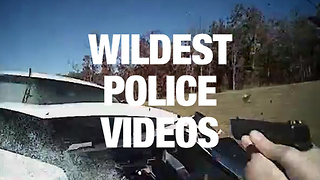 Rumble / Dash Cam Footage - This shocking dashcam footage shows the moment an angry driver shunts a fellow motorist - causing a high-speed crash. 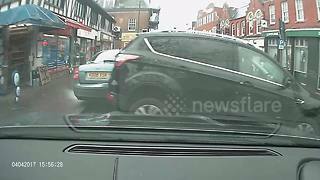 A silver Ford Fiesta pursues the driver of a red car following an argument at a set of traffic lights. 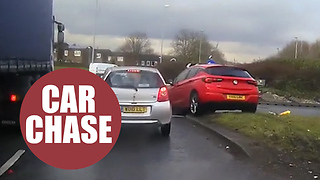 He repeatedly rams the red car’s rear bumper on a busy dual carriageway - and the lead vehicle spins round before crashing into a barrier.